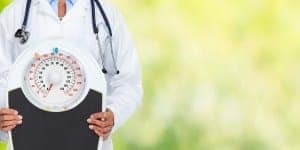 The staff at Dr. Urshan’s weight loss clinic are standing by to help you achieve your weight loss goals, even if you have certain health conditions that might limit your mobility and activity level. Often a person gains weight because they think they can’t exercise enough or don’t have the expertise to create the right type of diet plan. Dr. Urshan can develop a medical weight loss program that is right for you! If you live in Lutz, contact Dr. Urshan and our qualified team of professionals at our weight loss clinic today to schedule an appointment or a consultation. There’s no time like the present to start shedding those unwanted pounds in a healthy, supervised manner.